Montecasino, located in Fourways, North of Johannesburg is known for being Gauteng's number one entertainment destination, having being voted Best Casino, Best Entertainment Complex, Best Cinema Complex and Best place to take out-of-towners. That's a lot to live up to, but we're sure you’ll agree - find out more about other awards and accolades we've received. 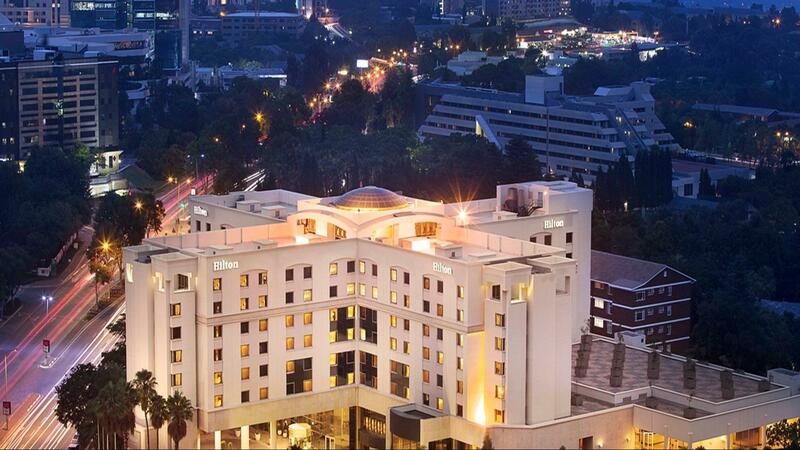 Just 8 kilometres from the centre of Johannesburg lies the world famous yet uniquely South African Gold Reef City. 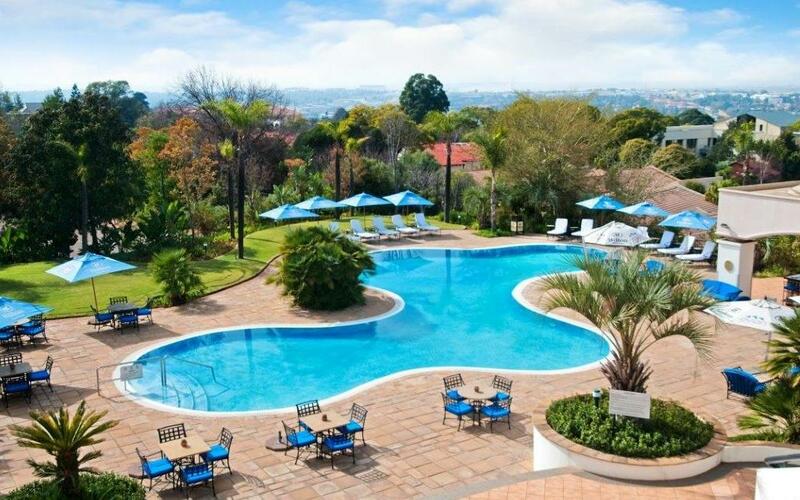 With its magnificent Theme Park offering the widest range of features and attractions in Africa and the exhilarating Casino complex, alive with the excitement, buzz and energy of Jozi, this is where Jozi comes to play, relax and mor14 Northern Park Waye! Johannesburg’s Civic Theatre was built by the then city council in 1962, creating a high-profile landmark on the top of the Braamfontein hill. The building was given a magnificent face-lift in the late ‘80s, turning it into one of the most technically proficient theatres in the southern hemisphere. Follow the R24 towards Johannesburg. Take the N12/N3 split. Exit at Marlboro. Continue to a T-Junction. Turn left into Bowling which becomes Katherine. Turn right into Grayston and left into Rivonia. The hotel is on your left. 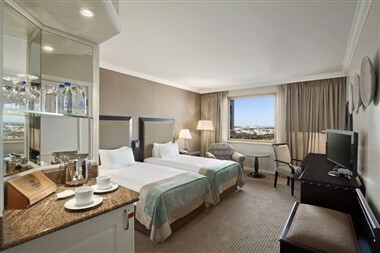 Set amongst landscaped gardens, the Hilton Sandton is conveniently located in Sandton business district, the largest and most thriving urban development in Johannesburg, offering easy access to the largest shopping centres, the main banking institutions and the Johannesburg Stock Exchange. 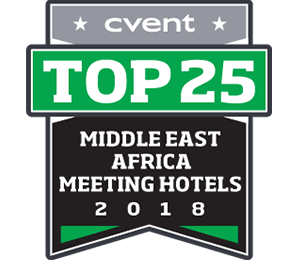 Guests entering the hotel are welcomed by an impressive clad marble foyer showcasing a 2 story high metal sculpture of a fish eagle which is the focal point of the reception area leading up to the conference and restaurant venues. 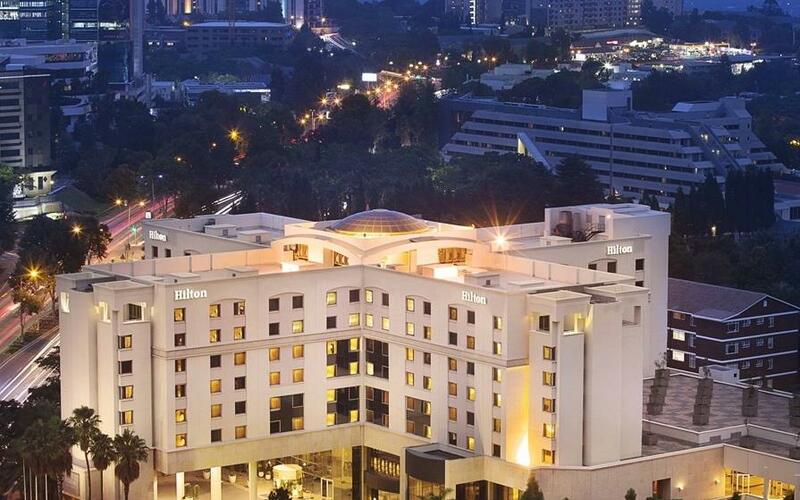 The Hilton Sandton boasts 329 luxurious rooms including 35 beautifully furnished suites, six of which have sun-drenched terraces as well as suitably configured rooms for the comfort of the disabled. All the rooms feature satellite television, a mini bar, tea and coffee making facilities, fax and modem points an in-room safe and high speed internet access. 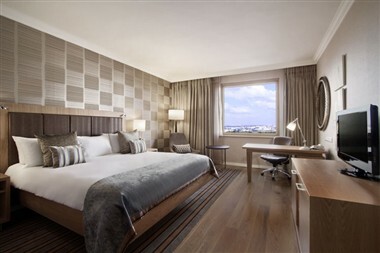 The Executive Floor features an Executive Lounge offering guests a unique experience with impressive views across Sandton and Johannesburg. The Executive Lounge is perfect to use as a work space or for relaxation. 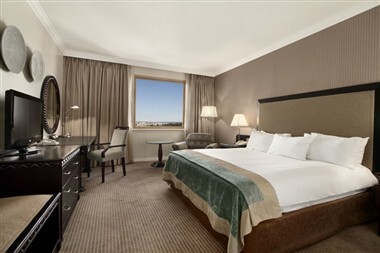 Guests staying on the Executive Floor can enjoy private check-in facilities, complimentary breakfast, drinks, canapés and newspapers. 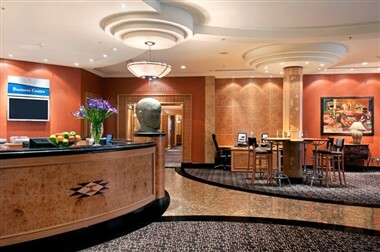 The Hilton Sandton is renowned for being the ideal location to host meetings and other corporate events. 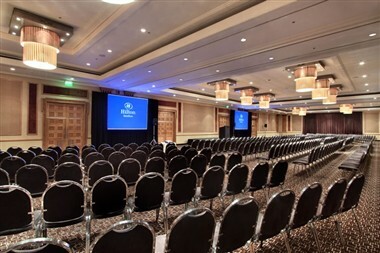 Situated in the heart of Sandton’s business district, the Hilton Sandton can cater for large and small business meetings, focus groups, events, brainstorms and other corporate activities, with nine meeting rooms all equipped with the latest technology, air-conditioning panels and adjustable light options. 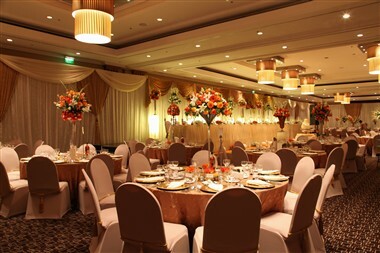 The rooms are also designed to be configured to fit the requirements of different size gatherings. 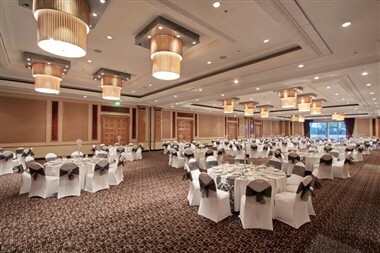 The ballroom, located on the meetings level is perfect for larger functions and is suitable for banquets and large corporate events as it can host up to 1000 guests. All meeting rooms and the ballroom lead to the outside terrace which looks over the swimming pool and is ideal for coffee and tea breaks. All meeting rooms and public areas are non smoking. 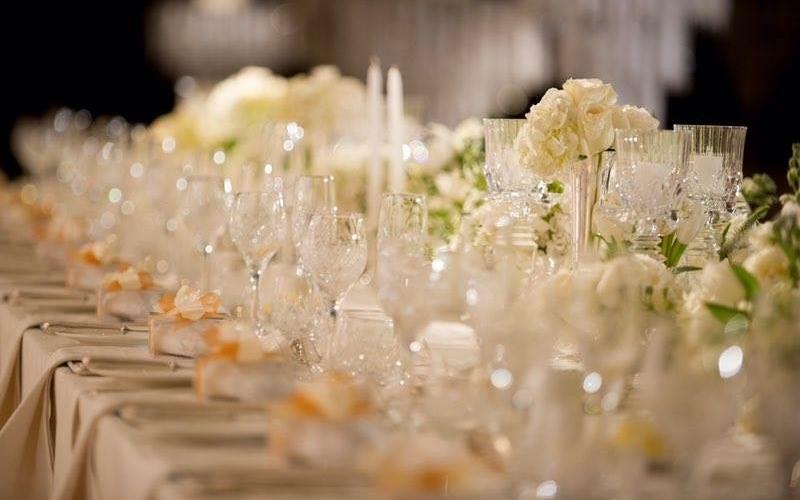 Should you have any specific requirements, our well trained and highly motivated team of hospitality experts are on hand to answer any additional questions.